DDT is a prime example of how the neoconservatives and traditional liberal interventionists have come together as it is in part funded by Pierre Omidyar, the billionaire co-founder of eBay who has provided DDT with $600,000 in two grants through his Democracy Fund Voice, also a 501(c)4. 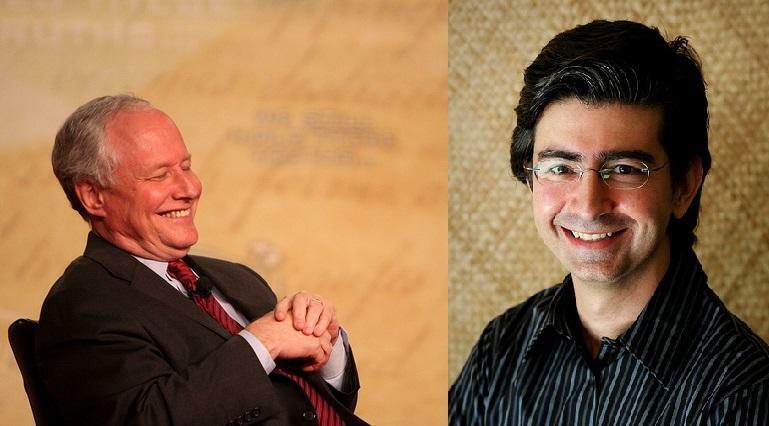 Omidyar is a political liberal who has given millions of dollars to progressive organizations and individuals since 1999.Indeed, he is regarded as a top funder of liberal causesin the United States and even globally together with Michael Bloomberg and George Soros. His Democracy Fund awarded $9 million in grants in 2015 alone.